The social media training program will train either a Social Media & Marketing Intern or a staff member how to use social media effectively to enhance Hillel’s mission. 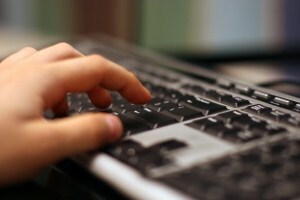 Note: You can choose either an online or an in-person training program. The program add-ons are intended to enhance the training and may be purchased for an additional fee. *Minimum of 3 trainings must be purchased. 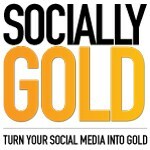 If you would like to inquire about purchasing more or less trainings, contact adam@sociallygold.com. The program add-ons are intended to supplement and enhance the training and may be purchased in addition to either program.
. Includes four 45-minute consultation sessions throughout the semester.
. SociallyGold will monitor progress and provide feedback during the semester. If you refer a new participant to the program, you will receive a $100 donation back to your organization. Interested in the Social Media Training Program? What Hillel are you with?